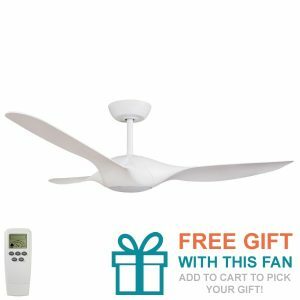 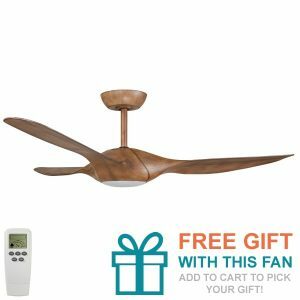 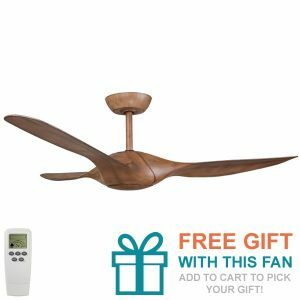 Our outdoor ceiling fan range includes a number of modern options as well as a selection of outdoor tropical ceiling fans. 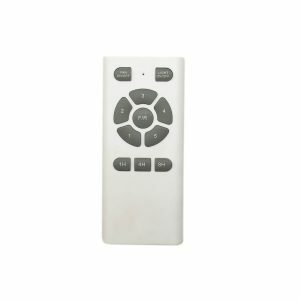 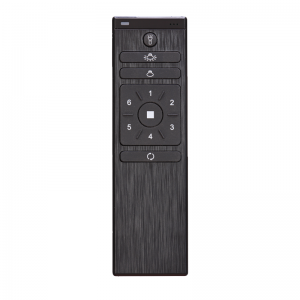 Browse our range below for a wide variety of options for your outdoor application. 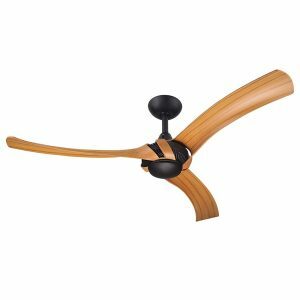 These ceiling fans are great for outdoor entertaining areas such as patios, alfresco and pergolas. 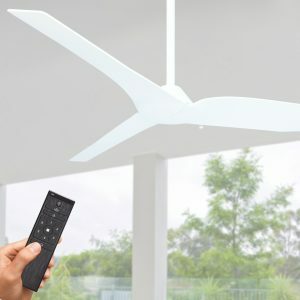 View each fan’s location specifications as some fans are damp rated, suitable for use in outdoor covered areas while others are fully wet rated for more exposed areas. 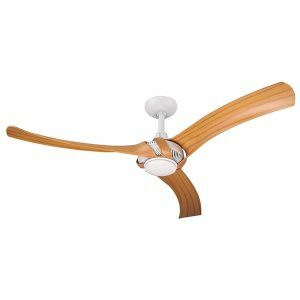 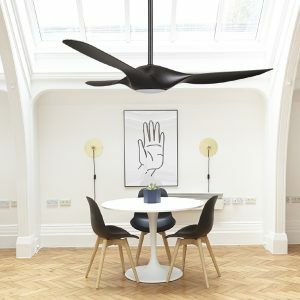 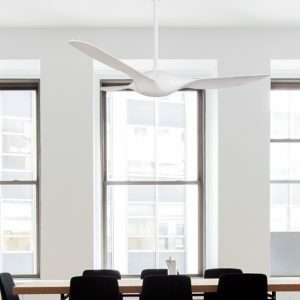 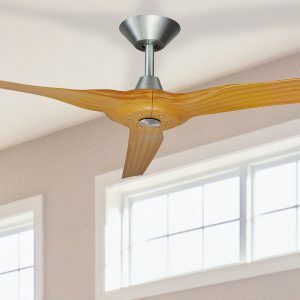 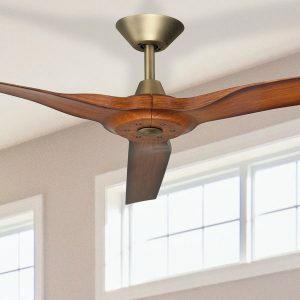 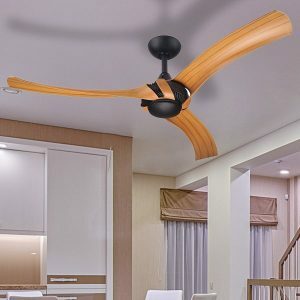 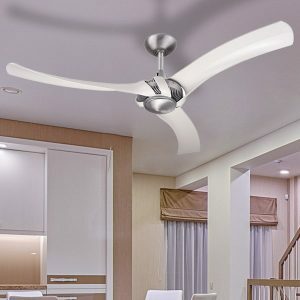 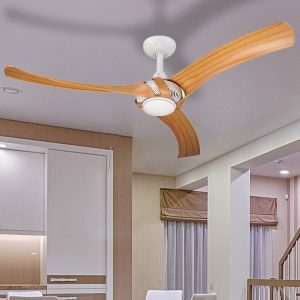 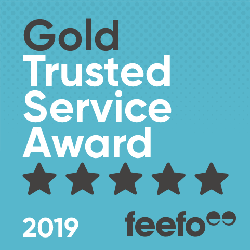 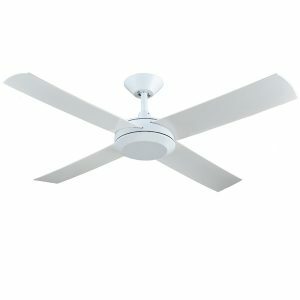 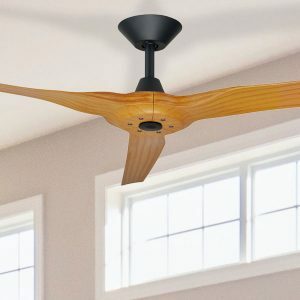 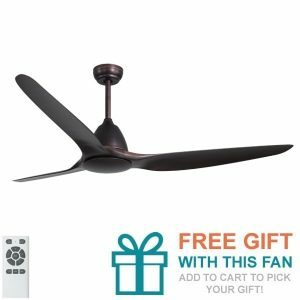 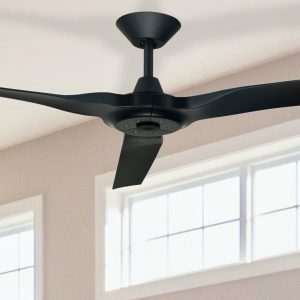 If you are in a coastal location, get salty air or wish to install a fan near a pool, consider a coastal rated ceiling fan, typically a 316 stainless steel constructed fan or one with durable plastic blades for longer lasting use.